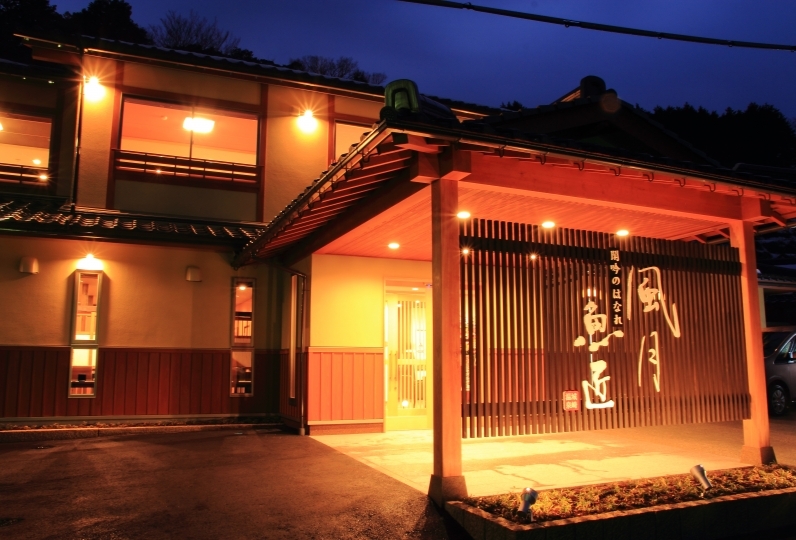 Onishiya Suishoen is located in the charming town of Kinosaki. 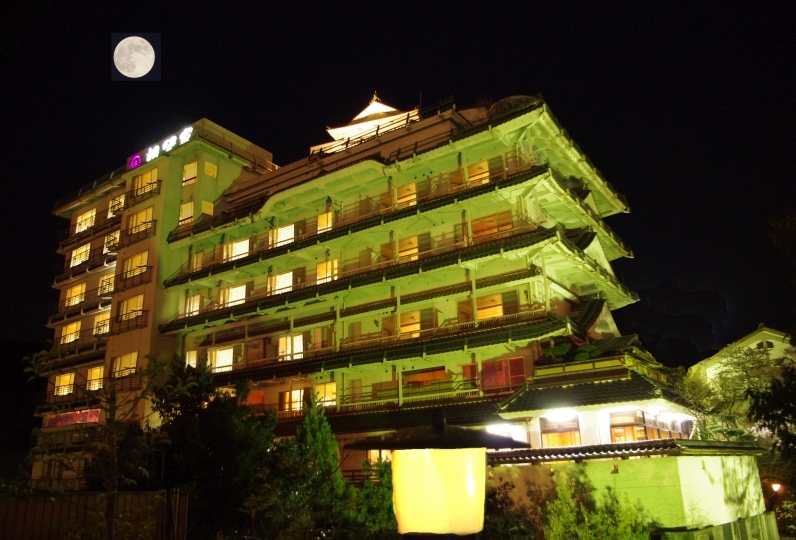 The hotel is lit up by small bonfires, a furnishing traditionally used in Noh performance. 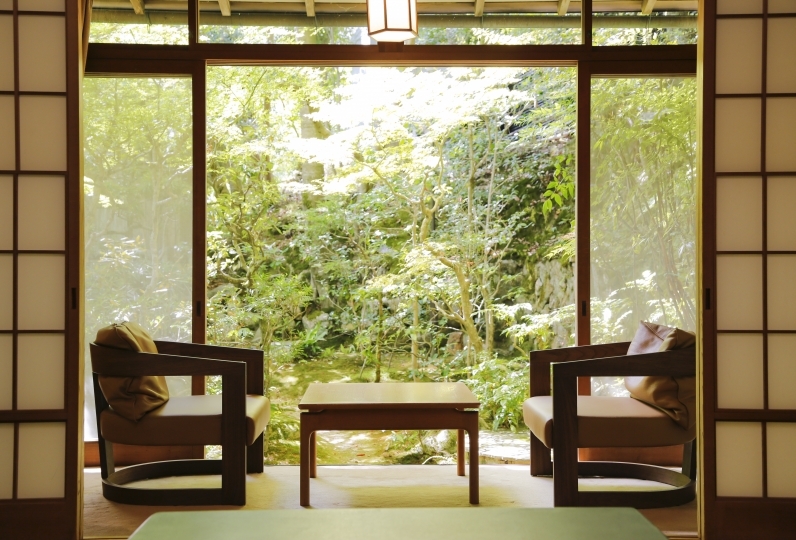 Japanese tradition and beauty is found in every detail of the hotel. Guests are welcomed by comforting smell of fragrance and a beautiful ink painting of a stork at the entrance. 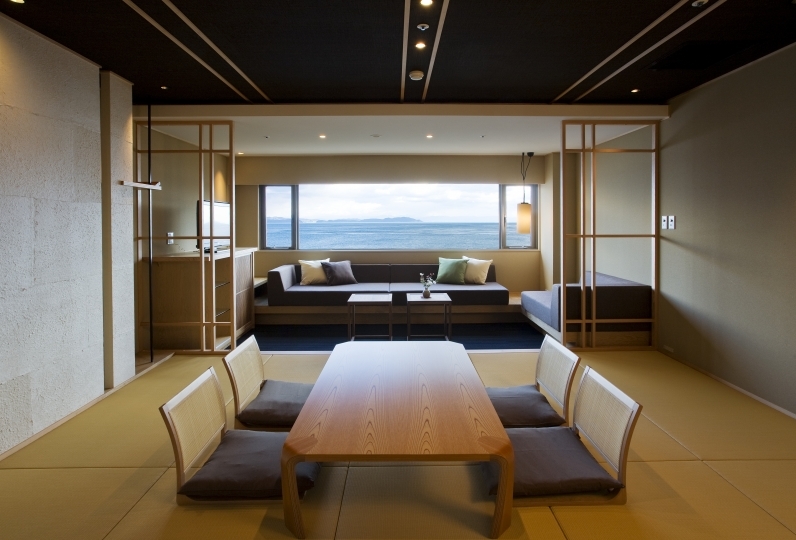 Hotel is equipped with tatami flooring, gentle and soothing to your feet. Cherish all day the tranquil atmosphere in a simple yet refined guest room furnished with plain wood. The room also comes with a view of the courtyard. Spacious annex rooms are also recommended to families. A legend says that a stork healed his wound in the hot springs of Kinosaki. Soak in the water soft to your skin and see for yourself it's therapeutic effect. Relish in a luxurious Kaiseki dinner after taking a bath. The menus are beautifully and meticulously prepared with seasonal and local delicacies. 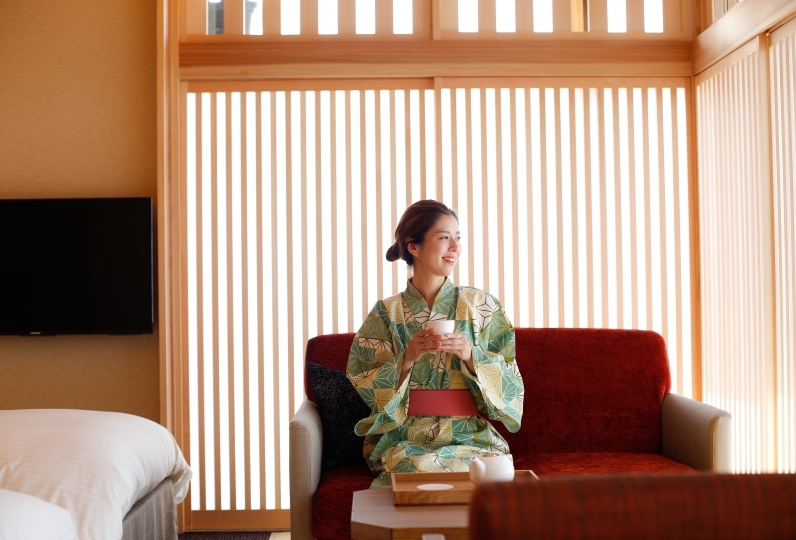 Relax your wings at Onishiya: The essence of Japanese beauty that wafts throughout the hotel will enrich your stay and make it an unforgettable experience. The food and the room is very nice. Will plan to go again. 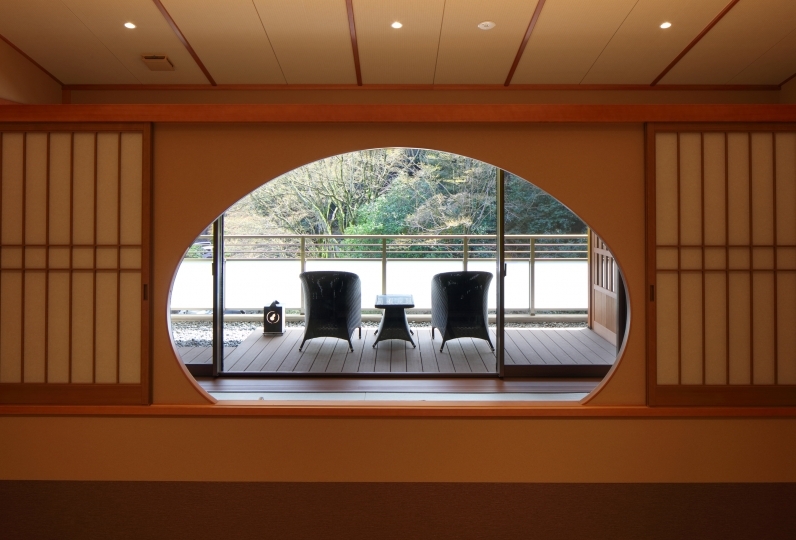 When I returned to my husband's home, I suddenly started thinking about Kinosaki Onsen. As Relux always presents a nice hotel, I chose Onishiya Sho Sho-san, who chose it without getting lost, but it was really good to stay. 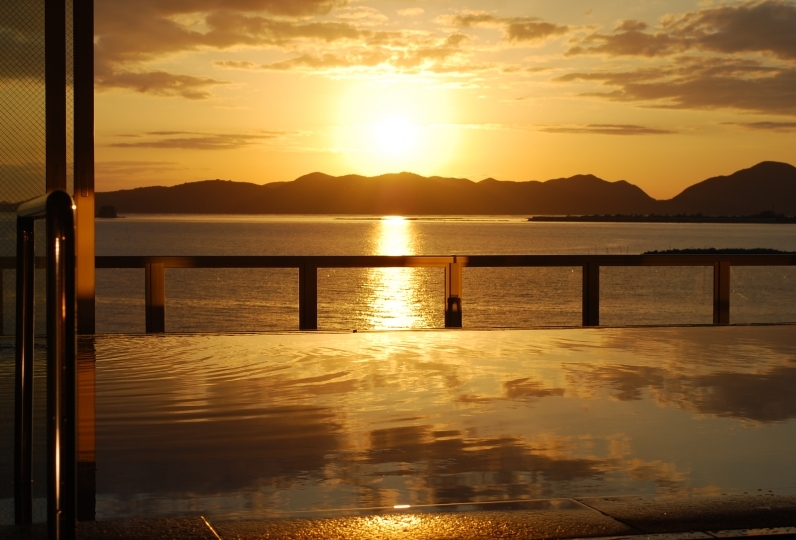 It seems like it is almost normal that all lodgings now have good meals and baths, but it is no exaggeration to say that the worries of the staff of Mr. Sho Sho are not allowed to follow other It was so wonderful. 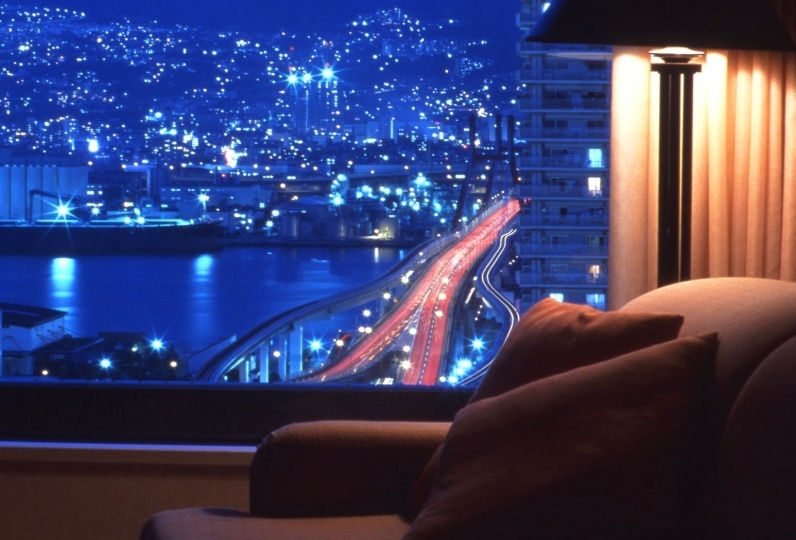 Everyone felt good, noticed well, gave me a heartfelt smile, and I was able to spend a really good time during my stay. I did it so much that I thought it was a waste. Thank you very much. Although there was only one comment in the other person's comment, ..., English in the bath, it may be better to be corrected correctly. 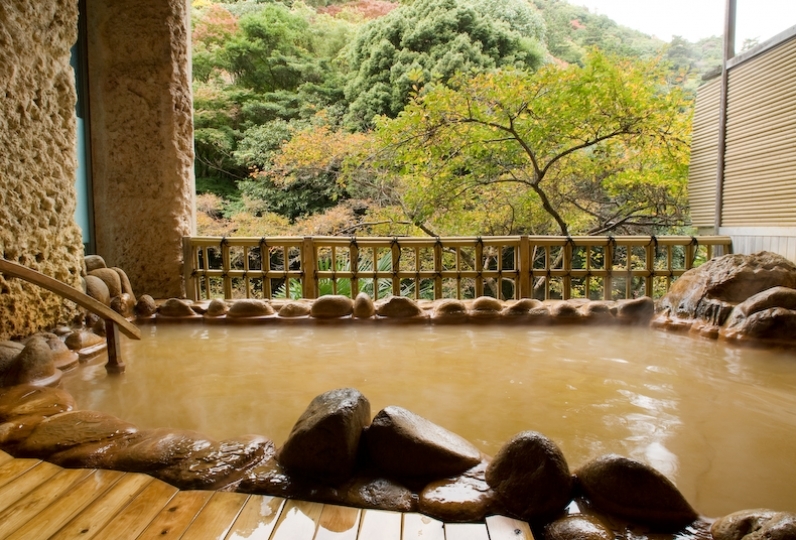 A legend tells that a stork once healed his wound in the hot springs of Kinosaki. 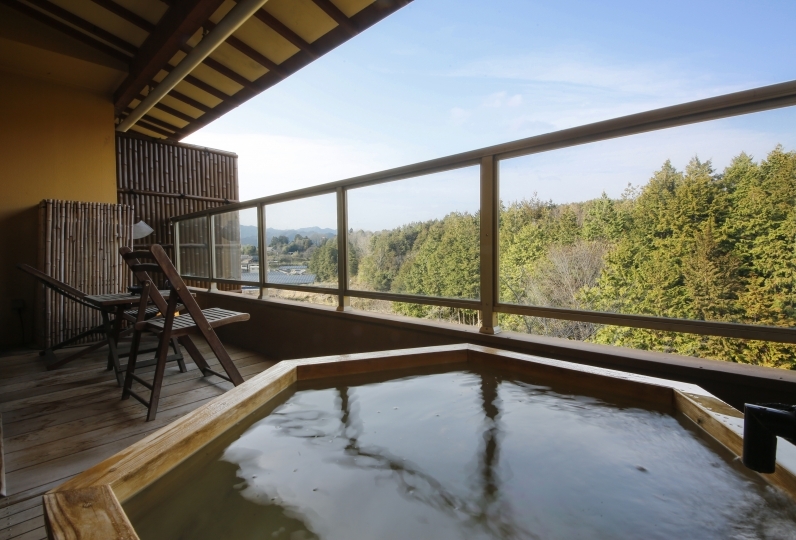 Unwind your body and mind in the open air bath, large Jacuzzi bath sourced from the hot springs, as well as a sauna. Spacious bathroom with rich smell of plain wood and a view onto courtyard. Surrounded by natural beauty displaying different shades of green during spring and summer, foliage during autumn, and silver snow during winter. 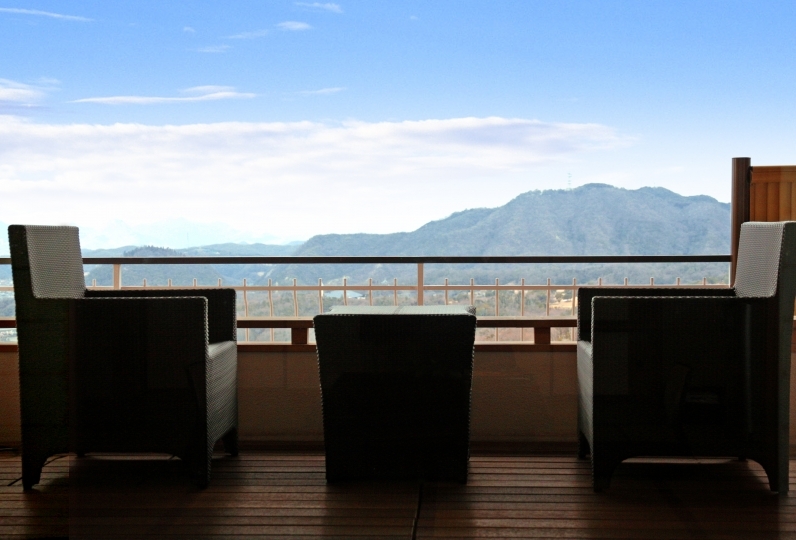 You can enjoy the taste of the 4 seasons with cuisine compromised from the sea and mountain. 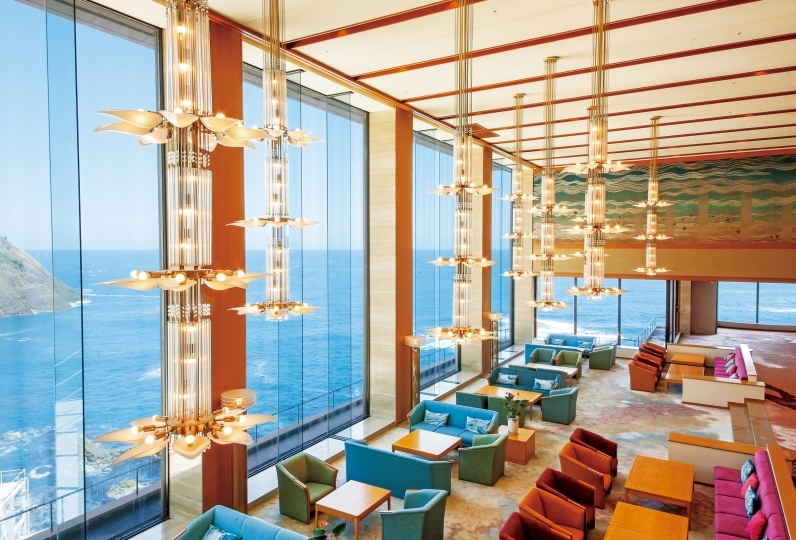 <Example> Tajima steak, Tajima shabu-shabu, grilled abolone, fruits, lunch for children, etc. Why not forget the everyday and enjoy your time at the beauty salon? There are 4 courses that use mud packs. *Only 1 train per hour in the morning and 1 per 2 hours in the afternoon. *Last train from JR Kinosaki Onsen Station departs between 6pm-7pm. Please take note if leaving after dinner. *App only 3 trains run per day between 9am-10am, 12pm-1pm, 6pm-7pm. *Last train departs between 5pm-6pm. Please take note if leaving after dinner. *Only 1 express train runs per hour in the morning and fewer in the afternoon.